[Picks of the Month] January 2018 – I ❤ Old Games! 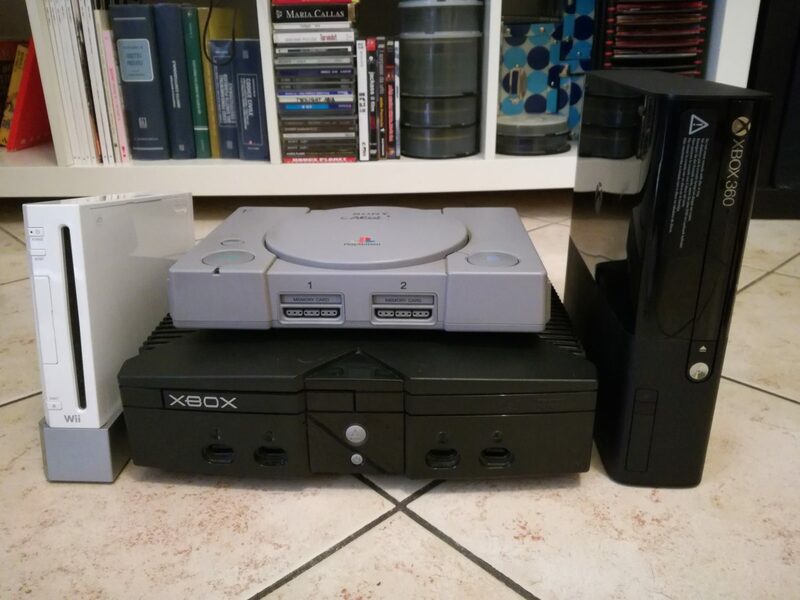 Here’s the fifth entry of this column, a resume of what I bought last month. Even though during the second half of the month I’ve been quite busy and I haven’t got time for hunting, I have a juicy vault of games I’ve bought at the beginning of the January. The other three “real” games are Journey to Silius that, even though is not a remarkable title, I’ve enjoyed through the emulation, probably because it reminds me the early platformers made by Apogee (like the first Duke Nukem and Secret Agent), Ultima III: Exodus, the first Ultima game released on the NES after the first successful chapters that graced the home computers in the early 80s and Super C, a game I love and that I finally completed a few weeks ago. 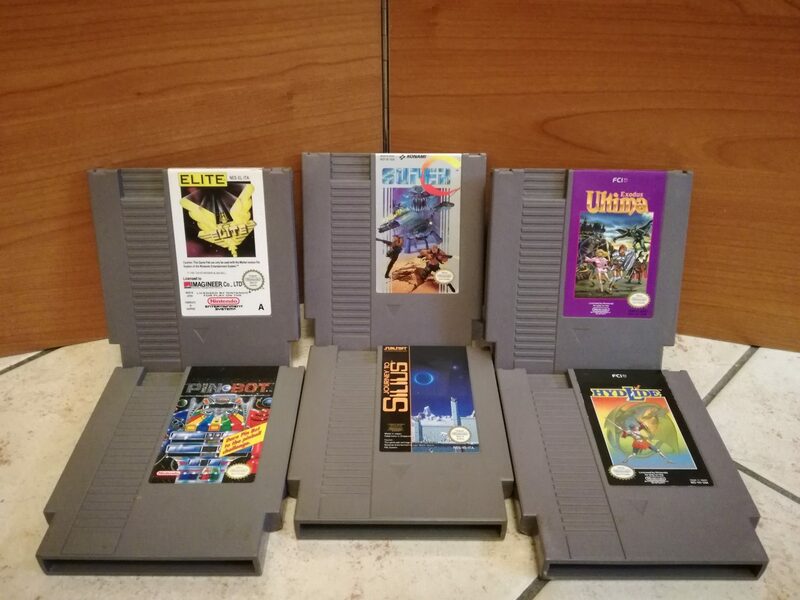 Now I have Probotector and Super C that form an uneven couple: I need to find Contra and Probotector II: Return of the Evil Forces in order to have both of the games from both of the regions, PAL and NTSC. Something very good even for the Sega Master System. 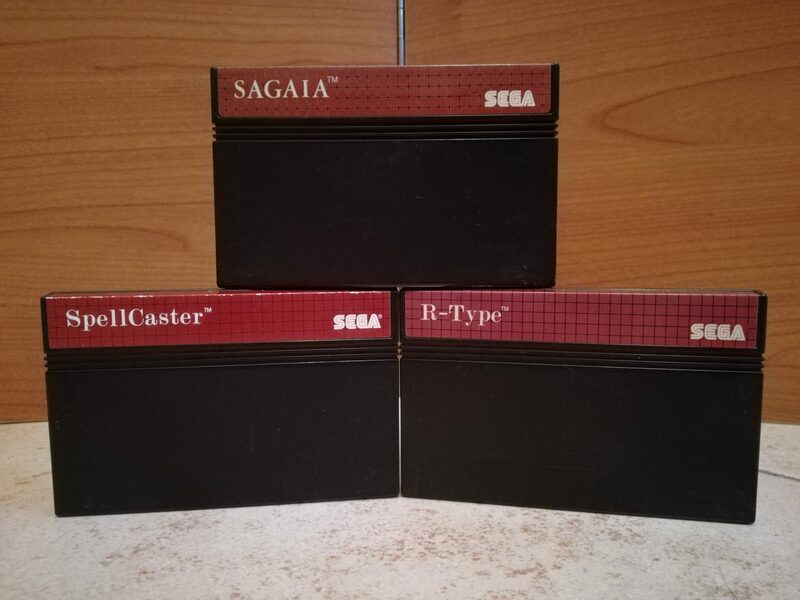 Only three games bought but with a high value: the first two, Sagaia and R-Type are no surprise if you’ve followed my craze for the space shooters. After completing Burai Fighter and Super R-Type I was hungry for more shoot ’em ups and these two games are just what I needed, especially because I can try the original R-Type on a console, the SMS, that was not one that I used to play as a kid. The last one is Spellcaster, a game I’ve discovered thank to hungrygoriya playthrough that unfortunately I could play when I will have a lot of time, so not in the next weeks, that’s sure. Other games for the ZX Spectrum as well. Actually just one 🙂 It’s Nicotine Nightmare which is a quite strange game. 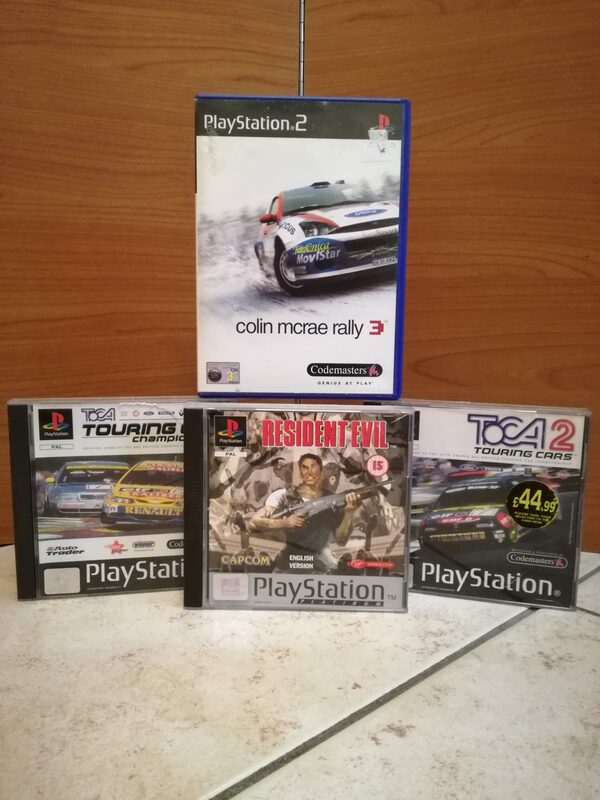 After I’ve bought it I checked online on MobyGames to look for some precise infos about release date, developers and stuff but I ended up to find nothing! 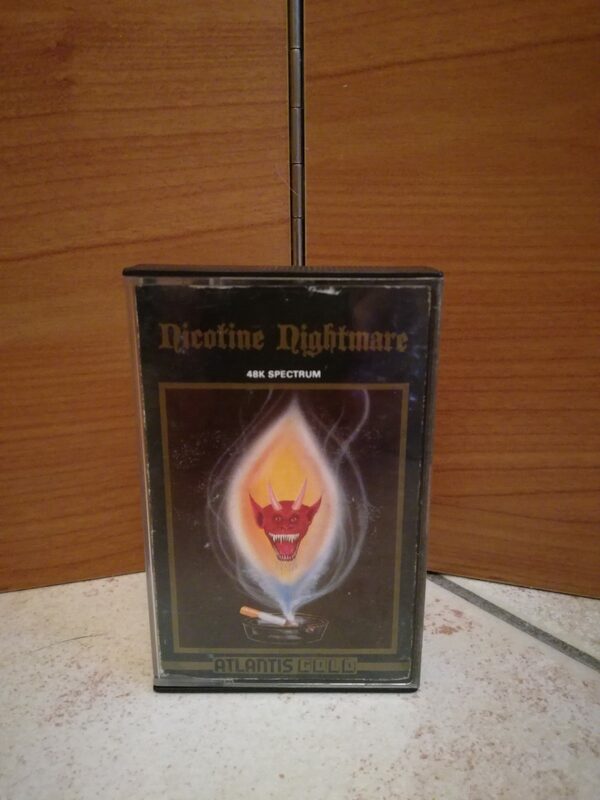 So I’m happy to tell you that if you look on the website and you search Nicotine Nightmare, I am the person behind the page 🙂 And now that I have the physical game I can finally upload some decent pictures. Impressive buys! I had no idea that Elite was on the NES! This is a phenomenal bunch of games! I was so excited to see everything you got and laughed out loud at your line about being half collector and half masochist. We are definitely in the same boat on that one! I hope you really like SpellCaster when you get around to it. It’s a great game and I’m sad that more people haven’t tried it out. I’ll be looking forward to hearing what you think about it. It’s a great version of R-Type. Though expect some terrible slowdown in the last stage. The game just amps up visual effects, and the console gets pushed to what it can handle. Nice pickups all around though! I imagine the SMS could’t handle all those moving sprites and bullets. It was a problem also on the SNES that’s way more powerful. I’m looking forward to find the ZX Spectrum version!